Congratulations to all the pupils of the Gielgud Academy who performed brilliantly in the end of year show at the Hub on July 7th, 8th and 9th. Highlights included GAPA Land – an homage to LALA Land, a Cole Porter dance and song medley and a specially commissioned new contemporary piece ‘Hallelujah’ by the legendary former Artistic Director of the Rambert School Dr Ross McKim. 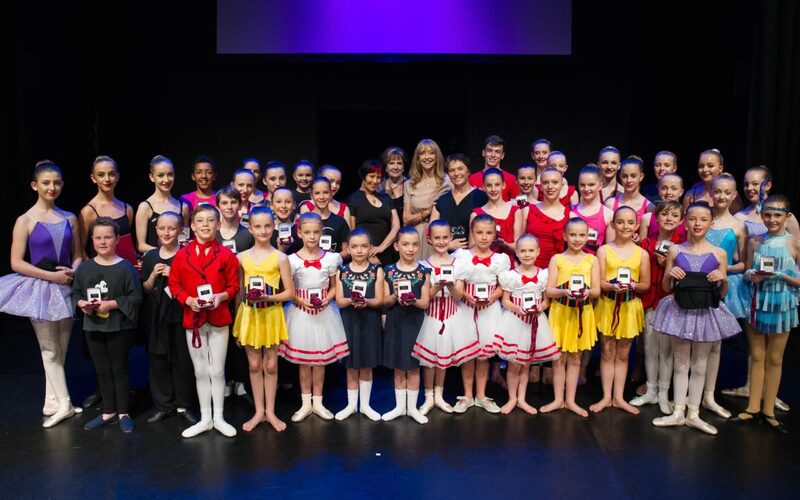 On Sunday 9th former Holby City actress Sharon Maughan and pop rock star Saffron from Republica presented medals at the annual GAPA Prizegiving ceremony.